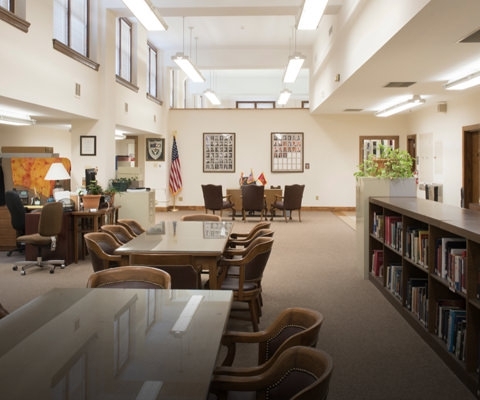 The American Legion Library was established in 1923. 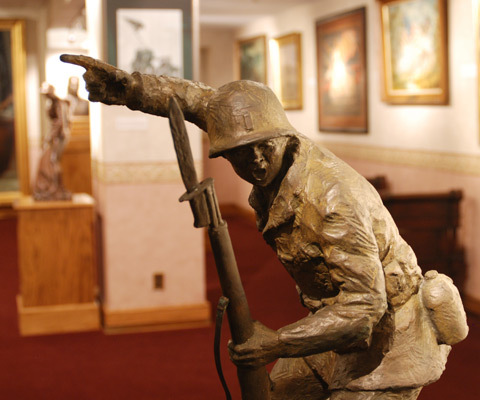 The Emil A. Blackmore Museum is located at National Headquarters. 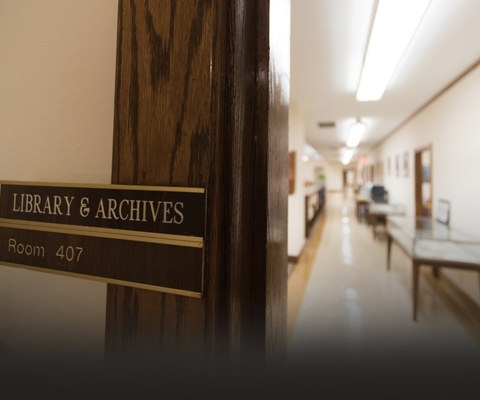 The American Legion Library's staff can help with research or questions. 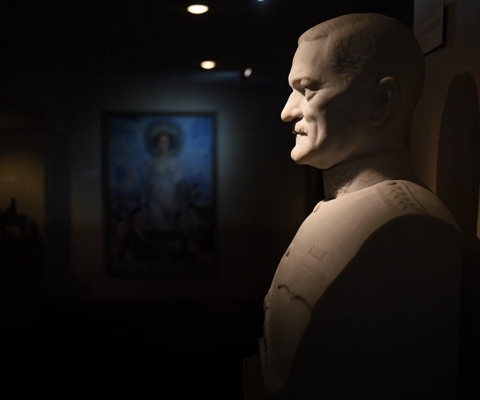 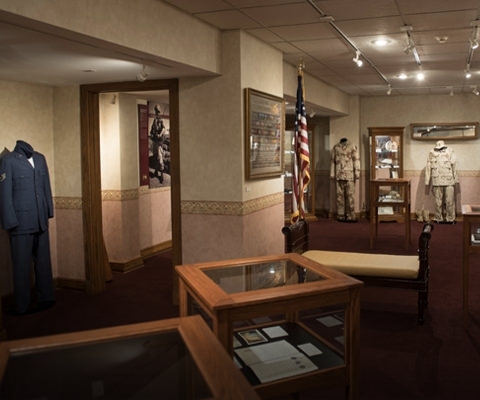 View a sample of artifacts in the Emil A. Blackmore Museum Collection. 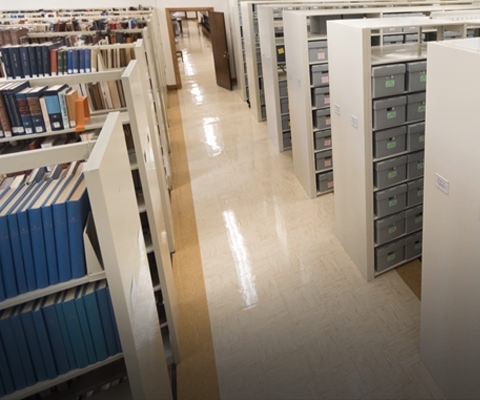 Learn more about The American Legion Library's collections. 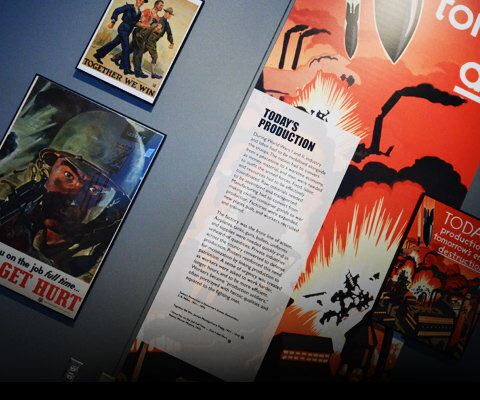 Browse images of The World War I and World War II Poster Collection. 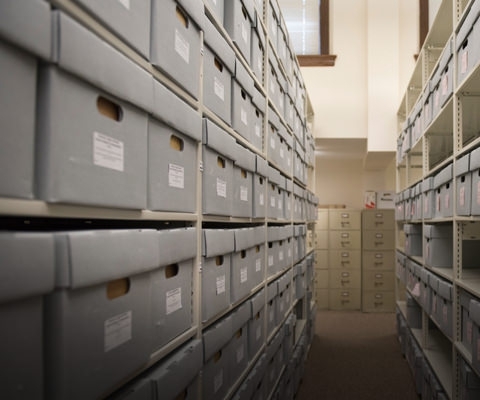 Common questions regarding The American Legion Library.